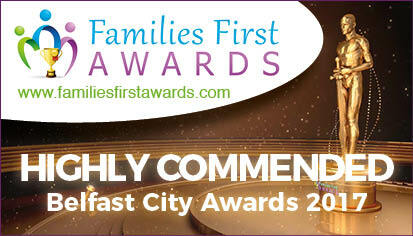 A huge thanks to all who voted for us. 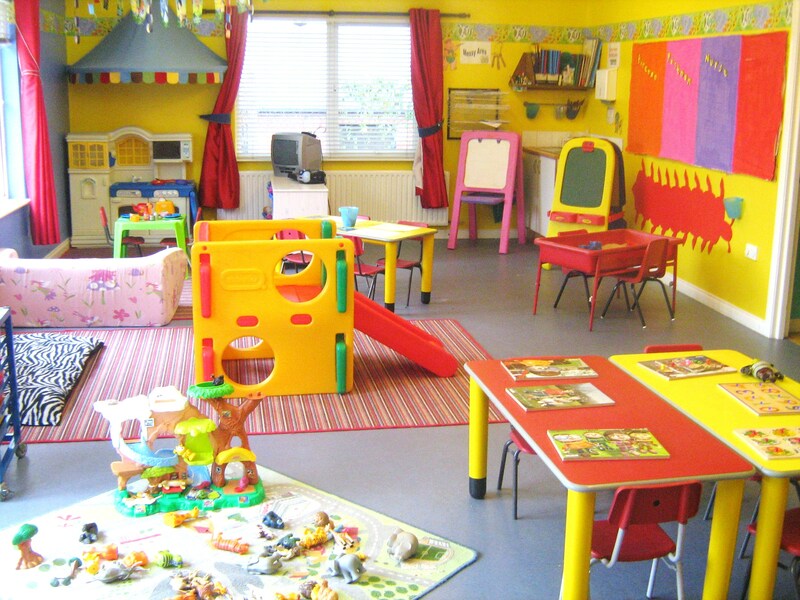 Cuddles Day Nursery is a family run private Day Nursery which was established by Elaine and Tim McCall in 1995. Originally located on the Blaris Road we re-located to our current, purpose built location in 2002. 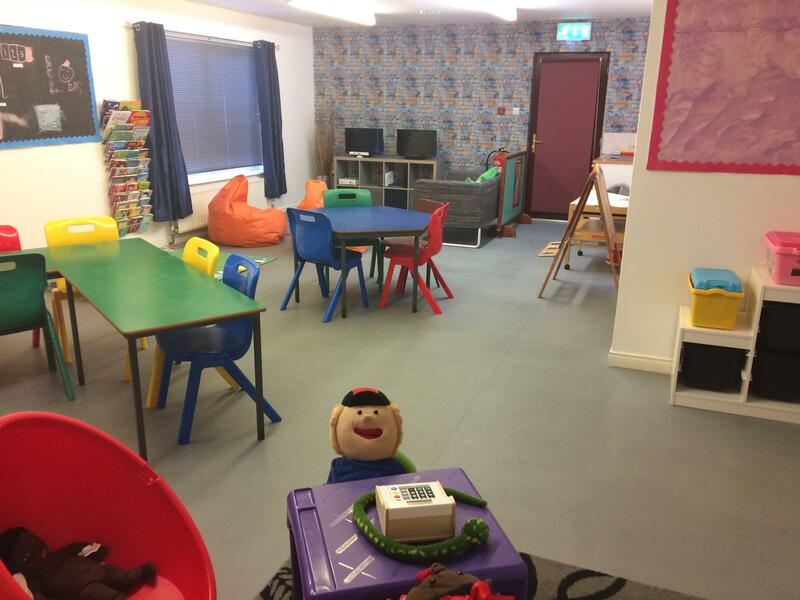 As part of the Cuddles "family" we want each child to feel relaxed, and at home whilst in a safe, fun and stimulating environment. 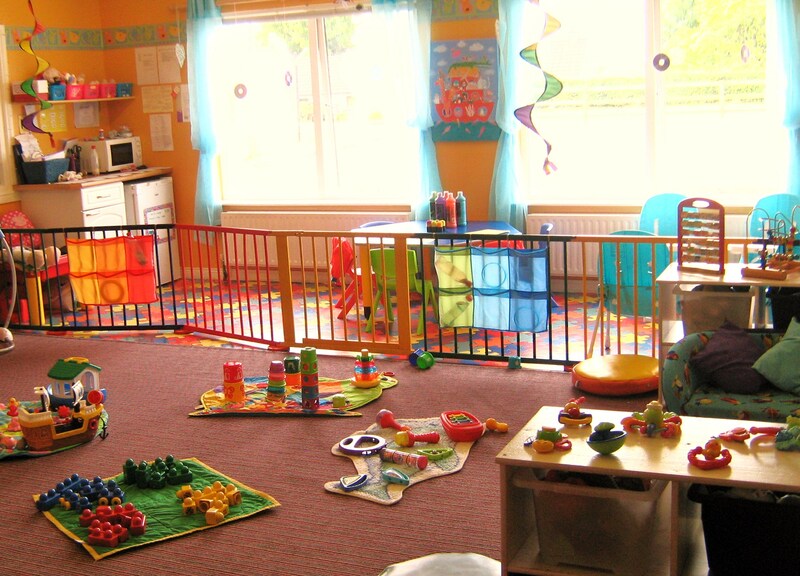 Our purpose built, single storey, nursery is conveniently located less than a mile from Lisburn City Centre. Both of the M1 motorway junctions (junctions 6 and 7) are 2 minutes away and the commuter routes between Belfast and the west. Sprucefield is just a stone's throw away allowing easy access from the A1 from Banbridge, Dromore and Hillsborough. 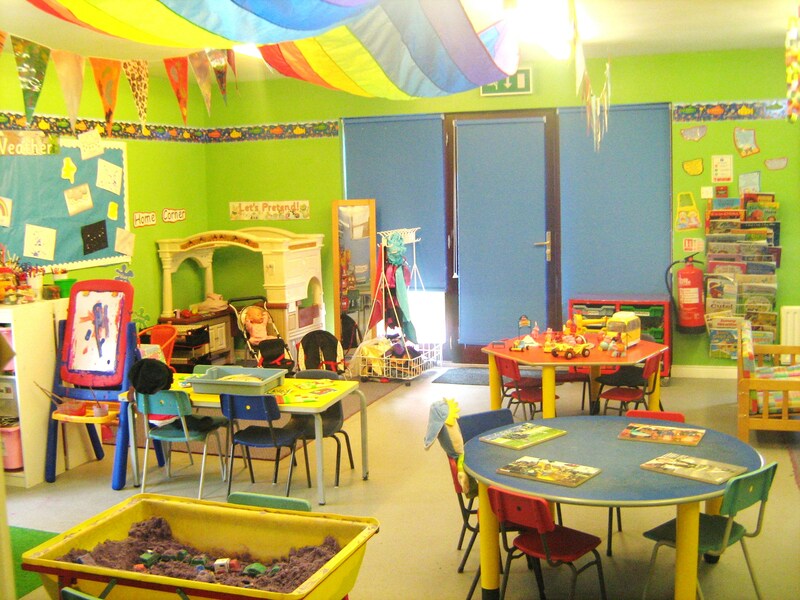 Copyright Cuddles Day Nursery (NI) Ltd 2014. All Rights Reserved.